When Should You Use Chamois Cream? The idea of using a chamois cream may be a bit confronting. This story will help to explain what the benefits of a cream are. It will tell you when you should use a chamois cream & let you know what to watch out for. Being comfortable on your seat is a really important part of riding, so I’m glad you are taking the time to read this. What is a chamois cream? Basically it is a lubricant that you place between your skin and your riding pants to ease friction, build up of heat and/or pressure. These things happen as you spend time on your bike repeatedly pedaling. I will just remind you here that you do not wear underwear with padded riding pants. Chamois cream can also be used to soothe & heal symptoms of skin irritation, inflammation and points of tenderness. 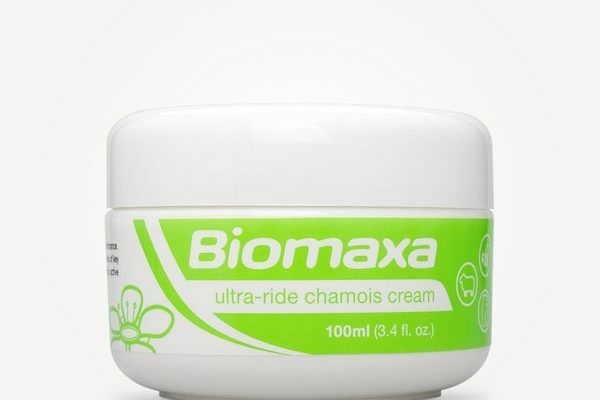 Chamois creams that are natural (like BioMaxa in the photo) are better for your skin and the health of your whole pelvic environment. Those that include anti-bacterial properties will control build up of problem causing bacteria & reduce infection of your skin and hair follicles. Who should use a chamois cream? Chamois creams can be used by anyone that rides a bike. 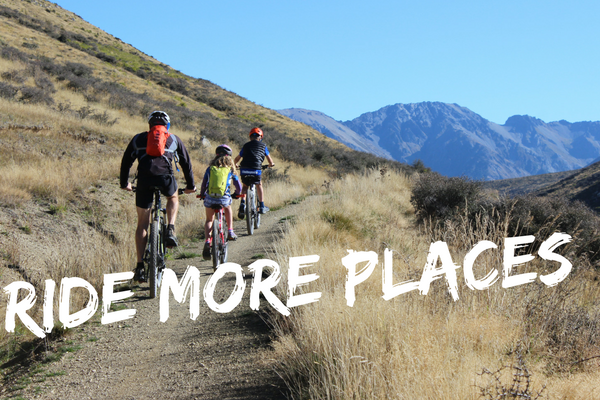 They are particularly relevant if you are new to cycling, trying to build up distances quickly or “breaking in” a new saddle (getting used to the shape and where the saddle contacts your body). Chamois creams are often used by cyclists who are planning long rides and/or repeated days of riding. 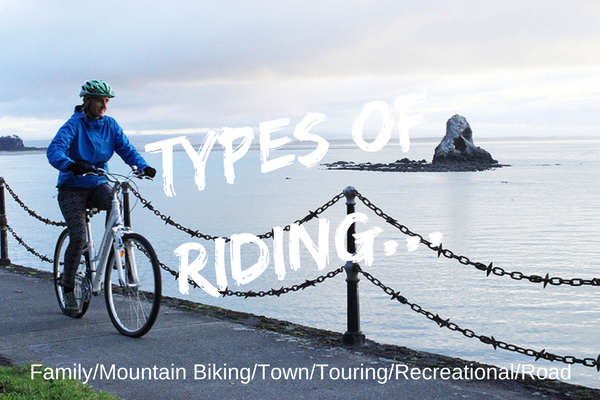 For example; touring, bike packing, multi day riding or regular long commuting. Also by anyone racing long distances or participating in an endurance type event. This is the best way to use your chamois cream as you are trying to prevent any negative effects of spending time on your bike. You don’t have a problem and want to keep it that way. Keep an eye out for feelings of tenderness and any burning sensations. Pain and discomfort are generally indicators that something is not right. Redness, inflammation, swelling etc…see section below on SADDLE SORES. You will now want to use your chamois cream liberally to assist in your ability to ride in comfort and to prevent worsening of the issue. 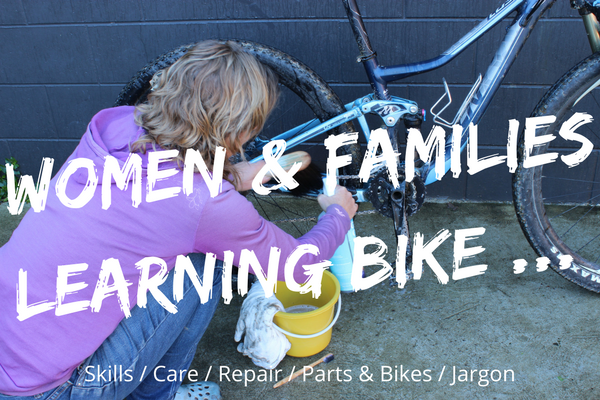 After cleaning post ride consider using small amounts to assist with healing. If you do have an issue it will be as a result of time riding and sometimes it is just one of those things that riders have to deal with. Some riders are more susceptible to skin irritations. If you have a problem it means it’s time to rest. Keep the problem area clean and well ventilated. A natural chamois cream can now really help with the speed of your recovery. Using a natural chamois cream is the best form of protection from getting a saddle sore. If you are serious about the health of this region of your body you must also consider your saddle and your padded riding pants. 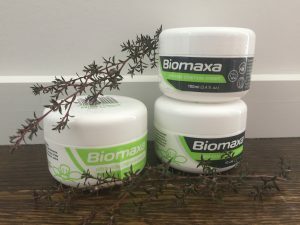 Do they both support comfort for the type of riding that you are doing? Saddles and padded pants come in all sorts of designs so it is best to match their features to your riding style. 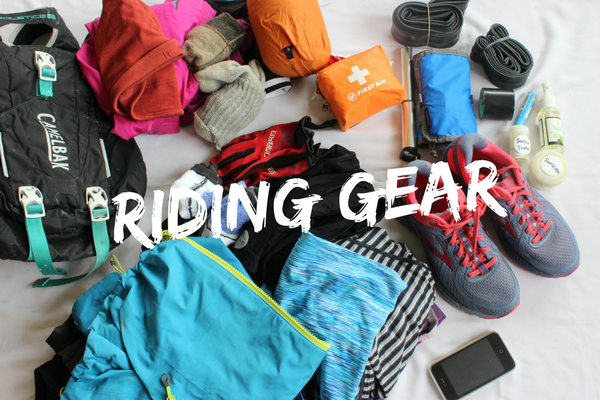 get Safe and goRide – When Should You Use Chamois Cream?